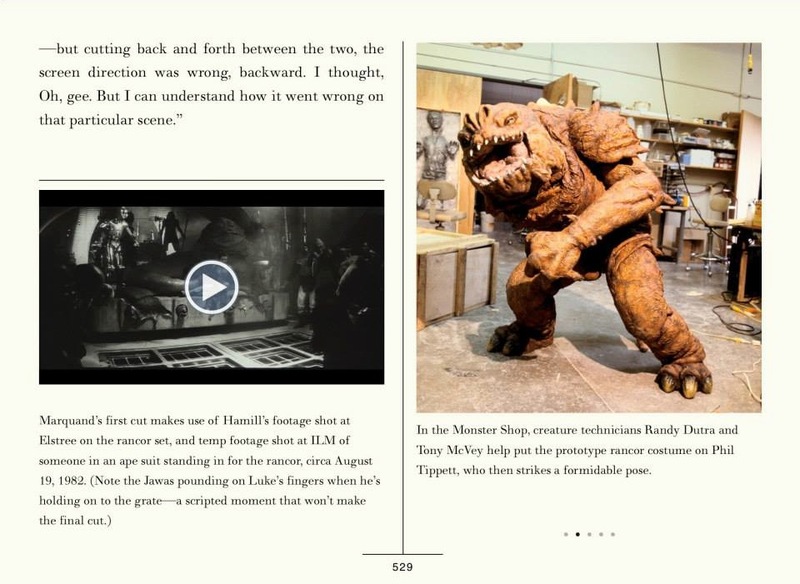 About a year ago, Random House came to us with the idea of creating enhanced eBooks out of the three Making of books I’d written on the original trilogy. Odd as it may seem, a year is not a long time. When possible I made busy forays in the film archives on Skywalker Ranch, where archivist Monica Chin-Perez was invaluable in helping to dig up old reels of 16mm behind-the-scenes footage and 35mm dailies (actual scenes filmed on set by one of the main cameras and subsequently chosen to be “printed”/developed). 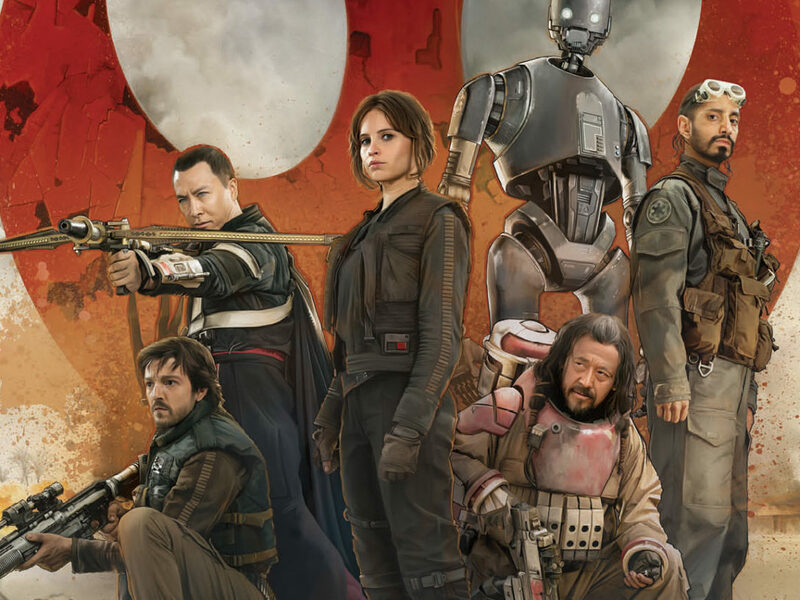 We had the selected film digitized at Spy Post and then went through another selection period, during which I showed what I found to marketing and PR, and to experts Pablo Hidalgo and Leland Chee, for their feedback. We pretty much all agreed on what was the most interesting material. 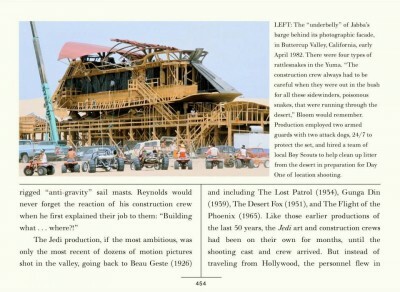 It’s true, however, that we couldn’t fit a few things into the eBooks due to lack of digital space — C-3PO in the Tatooine desert; an ILM crew led by Richard Edlund filming the sandcrawler; Luke swinging back and forth on a vine in the Dagobah forest — but we did manage to find room for quite a lot of material (see below for the complete list). I’d say we got about 95 percent in. Hopefully we’ll find a way to show the other 5 percent in other ways in the future. Each enhanced eBook will include all the text and art from the print edition plus bonus multimedia content featuring around 30 minutes of rare behind-the-scenes video, around 15-20 minutes of rare audio interviews, and additional artwork and photos. The enhanced eBooks will be compatible with iPads (and iPad Minis), the Amazon Kindle app for Apple devices, Kindle Fire devices, Nook HD and Tablets, and the Google Play Books Reader for Android and Nexus devices. Functionality of the audio/video content is subject to your eBook device. Check the store listing on your favorite eBook retailer site to find out whether your device is capable of playing audio and video elements. The enhanced eBooks go on sale today. 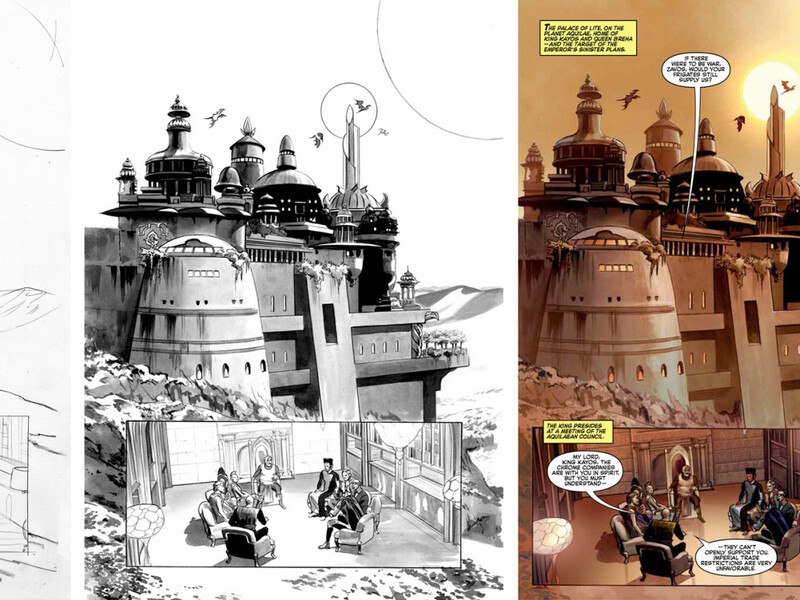 Scene/Daily: Ben, Luke, and the droids on a cliff above Mos Eisley, on location in Tunisia. Sir Alec Guinness interviewed at Elstree Studios. Scene/Daily: Cantina fight, filmed at Elstree. Scene/Daily: Han Solo (Harrison Ford) and Greedo (Paul Blake) in cantina (Han shoots first!). Behind the scenes footage of David Prowse being dressed in his Darth Vader costume at Elstree. Scene/Daily: A gonk droid (Jack Purvis) gag in a Death Star hallway. Scene/Daily: Han, Luke, Leia, and Chewbacca in a gag moment (just after the garbage masher scene) in a Death Star hallway. Scene/Daily: Han Solo firing at stormtroopers and pursuing in Death Star hallway (with malfunctioning squib). Scene/Daily: Luke and Leia’s swing across the chasm, with additional dialogue. Scene/Daily: Governor Tarkin (Peter Cushing) and Leia (Carrie Fisher) in the Death Star, with additional dialogue. Scene/Daily: Ben’s (Guinness) duel with Darth Vader (David Prowse), with additional dialogue. 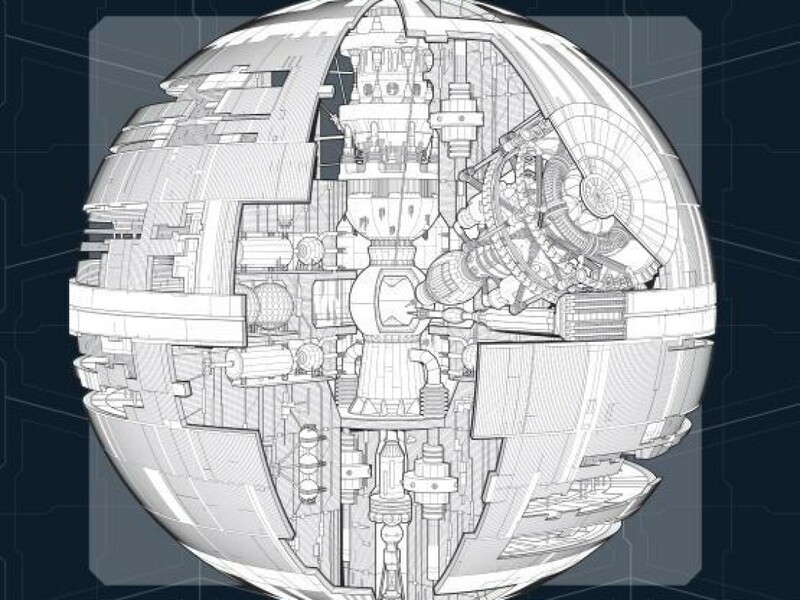 Scene/Daily: The Death Star hangar shootout. Mark Hamill interviewed at Elstree Studios. Scene/Daily: Luke, Han, Chewbacca, and the droids in the Death Star command office, with additional dialogue. Scene/Daily: Stormtroopers attack on the rebel blockade runner, hallway shootout. Scene/Daily: Darth Vader interrogating the rebel captain aboard the blockade runner. Writer-director George Lucas on how he came to enroll in USC’s film school. George Lucas on the Flash Gordon serials. Lucas on life after American Graffiti. Lucas on the importance of myths for children and in Star Wars. 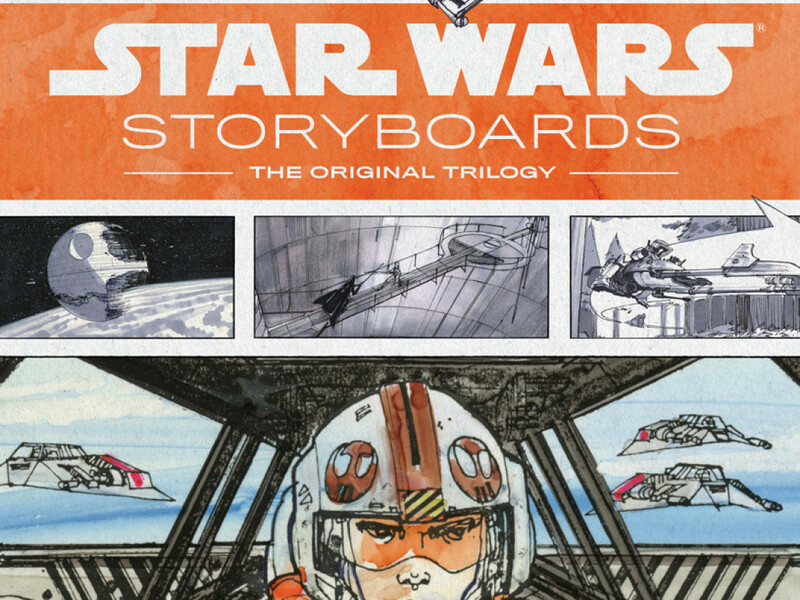 Ralph McQuarrie on working with Lucas on the first illustrations. Set dresser Roger Christian on the beginnings of making R2-D2. Lucas and producer Gary Kurtz discuss the script. Roger Christian on designing and building Han Solo’s blaster. Christian on creating the first lightsaber prop. Lucas, Kurtz, and director of photography Gil Taylor on filming the landspeeder scenes. Lucas on why he chose Harrison Ford to play Han Solo. 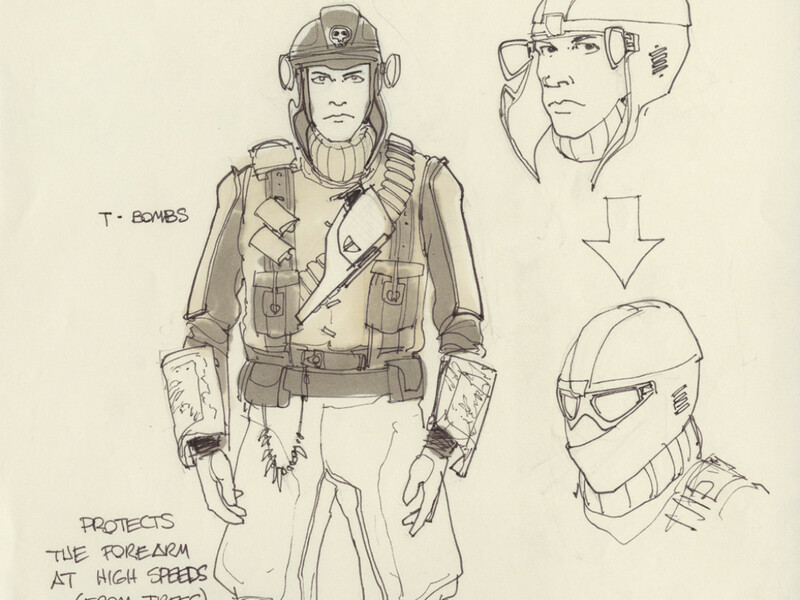 Costume designer John Mollo on transforming concept sketches into physical costumes. 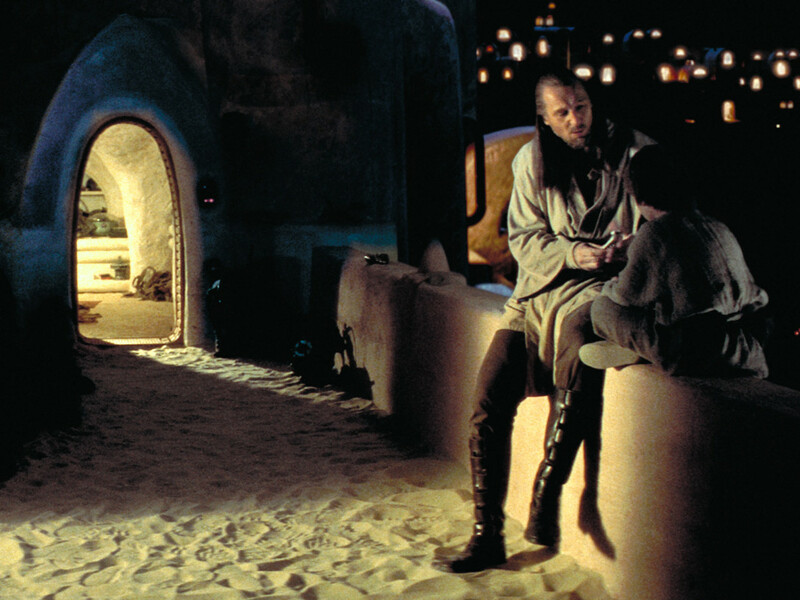 Set dresser Roger Christian on traveling in Tunisia with George Lucas. Production designer John Barry on set design and Lucas’s involvement in the art department. George Lucas directing Sir Alec Guinness and discussing key lines, during additional dialogue recording in London, England. 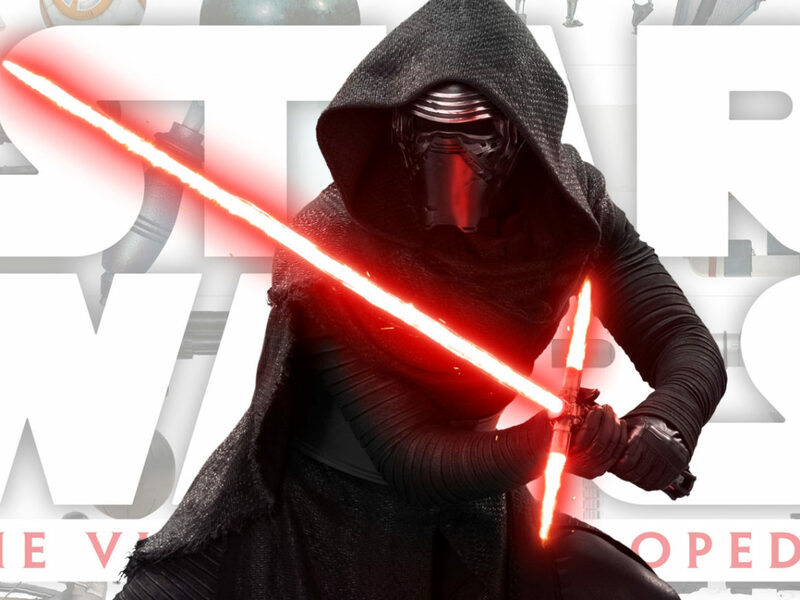 Composer John Williams discusses the “Death of Ben” cue and the thinking behind his decisions. Scene/Daily: Luke (Hamill), Leia, and Han in the medical center, additional dialogue and angles. Behind-the-scenes: Hamill rehearses lightsaber duel with stunt man Bob Anderson, supervised by stunt coordinator Peter Diamond. Behind-the-scenes: Second unit assistant director Bill Westley works with Norwegian extras, on location in Finse, Norway. Scene/Daily: Vader’s meditation chamber, additional footage. Behind-the-scenes: Director Irvin Kershner on the Hoth hangar set in construction, with producer Gary Kurtz. Mark Hamill and Harrison Ford interview. Scene/Daily: Chewbacca and Han Solo in Hoth hangar, add’l dialogue. Behind-the-scenes: Stuart Freeborn shows in-progress Yoda and discusses. Scene/Daily: Luke duels with Vader (Bob Anderson) on the carbon freeze set, add’l footage. Scene/Daily: Luke in X-wing heading for a crash-landing on Dagobah, add’l dialogue. Scene/Daily: Luke meets Yoda, with production sound, original Frank Oz voice for Yoda. Behind-the-scenes: Divers surface with underwater R2-D2 shell, Dagobah panorama. Editorial footage: Battle of Hoth early cut, with animatics and the death of Commander Veers (Julian Glover). Behind-the-scenes: Lucas, Kurtz, Kershner, editor Paul Hirsch, and composer John Williams spot the music. Behind-the-scenes: John Williams works with supervising music editor Ken Wannberg and orchestrator Herb Spencer. Behind-the-scenes: Sound designer Ben Burtt at work. Behind-the-scenes: John Williams conducts the London Symphony Orchestra. Concept artist and design consultant Ralph McQuarrie on his creative process. Lucas on the evolution of his role from writer-director to writer-producer. Mark Hamill (Luke Skywalker) on Luke’s character arc. Director Irvin Kershner on acting, in Elstree cafeteria. Harrison Ford on Han Solo. Behind-the-scenes: Kershner discusses with Ford part of the carbon freeze scene. Stunt coordinator Peter Diamond on stunt man/swordsman Bob Anderson. 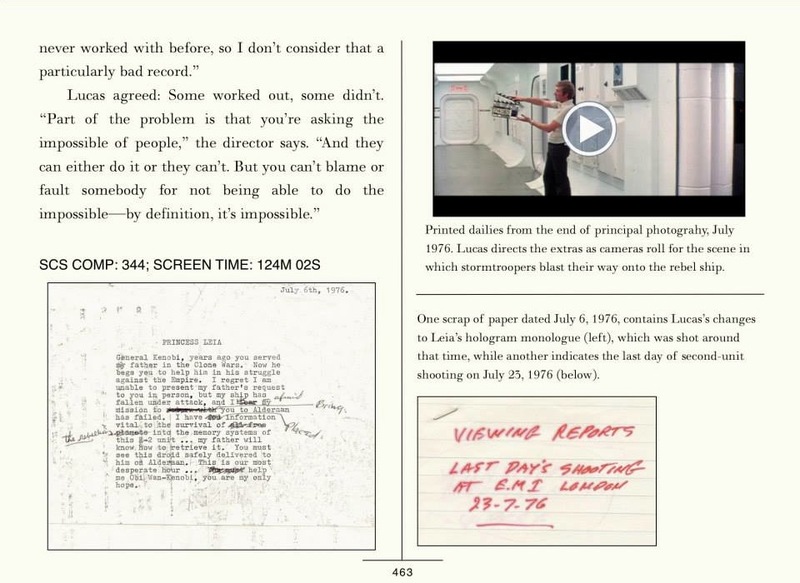 Editor Paul Hirsch on the evolution of the storytelling in the first reel. Hamill on an unruly snake. Hamill on the expendability of Star Wars characters. Kershner on his frustration with the end of the shoot. 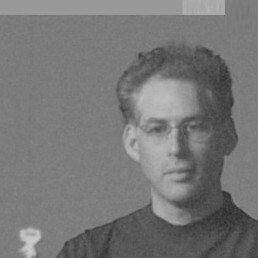 Kershner on editorial in postproduction. Behind-the-scenes: Videomatics excerpt of the speeder bike chase. Scene/Daily: C-3PO telling their story to Ewoks, alternative dialogue. 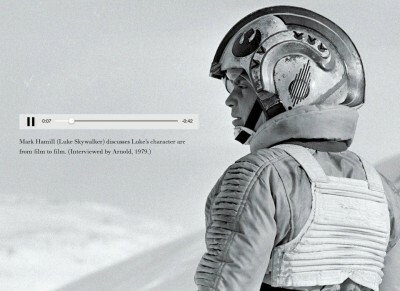 Scene/Daily: Jabba negotiating with Luke, additional dialogue/production sound. Scene/Daily: Leia strangles Jabba, add’l footage. Scene/Daily: Salacious Crumb chewing on C-3PO’s eye, add’l footage. Behind-the-scenes: Makeup and creature designer Phil Tippett helps put together Admiral Ackbar costume on bridge set. Behind-the-scenes: Rebel briefing room set, with Mark Hamill and Kenny Baker; director Richard Marquand with producer Howard Kazanjian; scene with principals rehearsed. Scene/Daily: General Nadine (Dermot Crowley) and crew during the aerial battle, deleted footage. Behind-the-scenes: Luke’s duel with Vader on the throne room set, stunt double footage. Scene/Daily: The death of a female X-wing pilot, add’l footage. Scene/Daily: Vader picks up the Emperor (Ian McDiarmid), rigged with wires. Scene/Daily: Luke and Vader (David Prowse) on Endor, with Marquand speaking Vader’s lines. Behind the scenes: Luke walking the plank, on location. Behind the scenes: Lucas and Marquand direct the battle of Endor, on location near Crescent City. Editorial footage: Early cut of the attack on the second Death Star, with animatics. Editorial footage: Early cut of the Emperor ordering the Death Star to attack Endor. Editorial footage: Rebel hangar scene, longer version. 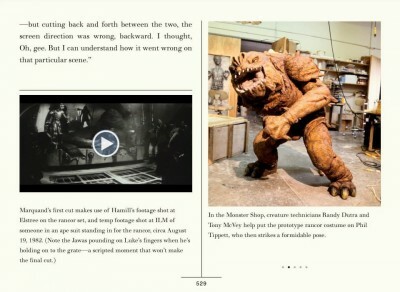 Editorial footage: Luke vs. the rancor, early cut with temp footage shot at ILM. Editorial footage: Near final cut of Vader realizing Leia is Luke’s sister, early Marquand voice-over. Scene/Daily: C-3PO walking toward Jabba’s palace, on location in Death Valley. Editorial footage: Early assembly of Luke building lightsaber scene, alternate version. Editorial footage: The Ewok celebration song–in English. Conceptual artist Ralph McQuarrie on his need to withdraw from the film. Mark Hamill on Luke and the dark side. Producer Howard Kazanjian on what a producer’s role is. Hamill on Luke’s strategy to save Han Solo. Director Richard Marquand on the Jabba puppeteers. Model shop co-supervisor Lorne Peterson on the Millennium Falcon models. Visual effects supervisor Ken Ralston on how ILM makes a shot. Matte painting supervisor Michael Pangrazio on matte painting. Fans in line at the Egyptian Theater are interviewed on opening night. George Lucas on the Star Wars phenomenon. * No audio. Please note — these excerpts were chosen for their visual interest and audio is unnecessary. 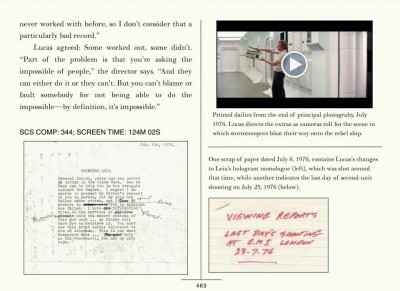 Also note that the video excerpts are usually less than 2 minutes long.